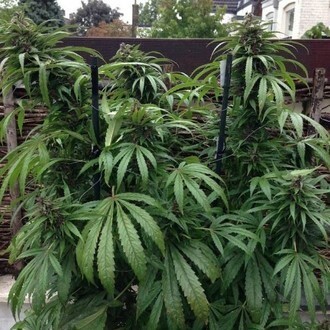 A cannabis cocktail of prime pot, Outdoor Mix from Female Seeds pools together an assortment of first class hybrids and top quality crosses. With flowering times ranging from 50-55 days these strains are no slouches in the growth department and come loaded with various yield strengths. Brimming with talent, growers can expect to be very surprised by the diverse array on offer.